Just starting out and interested in learning how to maximize your time with FFXV? Check out more of our beginner guides. Players new to Final Fantasy are often amazed by the sheer amount of available research. Additionally, newer realms may not have the same research as older realms quite yet. What does all this research do? What’s “Advanced Combat”? 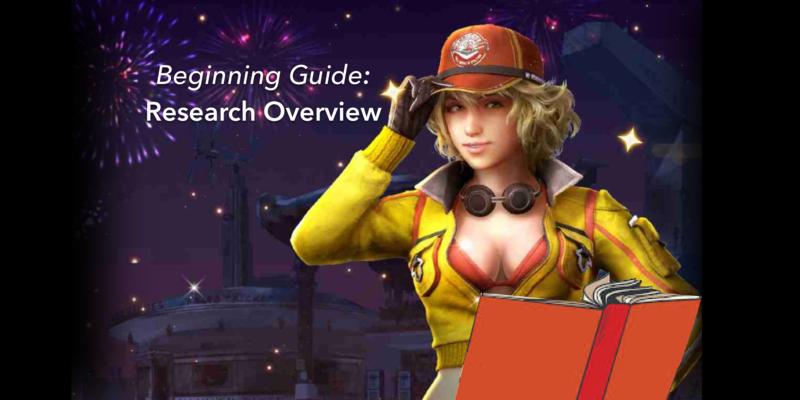 In this article, we will take a high-level look at the available research and its benefits in Final Fantasy. 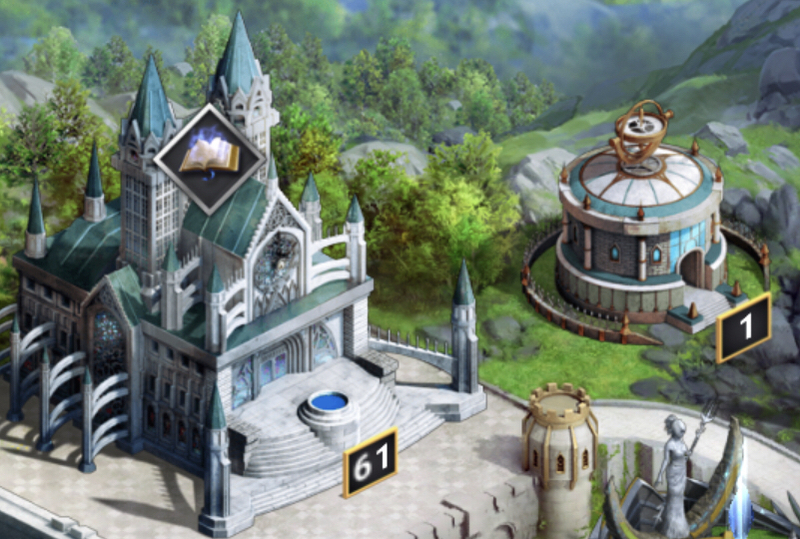 There are two buildings that contain research inside your citadel; the University and the Archanaeum. The University houses most of your Research trees, while the Archanaeum is home to the Research Enchantments Tree. There are seven research trees within the University. Within these trees, the research available is dependent upon several things; university building level, accumulated RSS, and in many cases different types of scrolls or tombs. If a research is unavailable to you, it will show with a padlock on it. Clicking on this research will tell you what you are missing. Occasionally it is as easy as loading more RSS, but other times you will need to increase your university level or accumulate more scroll or tombs. Advanced combat is the newest tree within the University. Researching this tree requires advanced combat research scrolls. The beginning of this tree focuses on researches benefiting commanders, then moves into other combat stats. Heroic last stand makes its appearance in this tree, adding additional HP stats for your defending troops. There is also research for the garrison here and an additional march slot. Home of the researches for all thing economical, this tree not only has researches pertaining to RSS, but also additional march slots and construction time reduction and efficiency. This is also where you will research the different levels of gathering tiers. Many players focus on the higher level researches here later, as to conserve their scrolls and tomes for combat research. This is where you research your troop tiers ( T1 through T8), plus many offensive boosts. This tree is long and takes different types of Tomes as you work your way through it. Take advantage of the Realm Bosses to help accumulate these. In the defense tree, you unlock traps and research many different kinds of boosts related to protecting your Citadel. Again, these take different tomes to complete. Later in the tree, divine defense research tomes are required, which brings a whole different type of tome to the table. The Monster Tree! In addition to all researches monster based, there are troop attack with hero and troop HP with hero way down at the bottom. 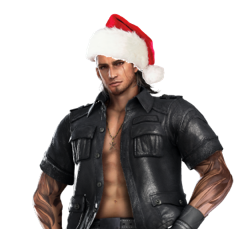 The researches towards the bottom of the tree require exalted hero research tomes. Arguably one of the most important trees, the crafting tree gives researches for multipliers. What does this do? 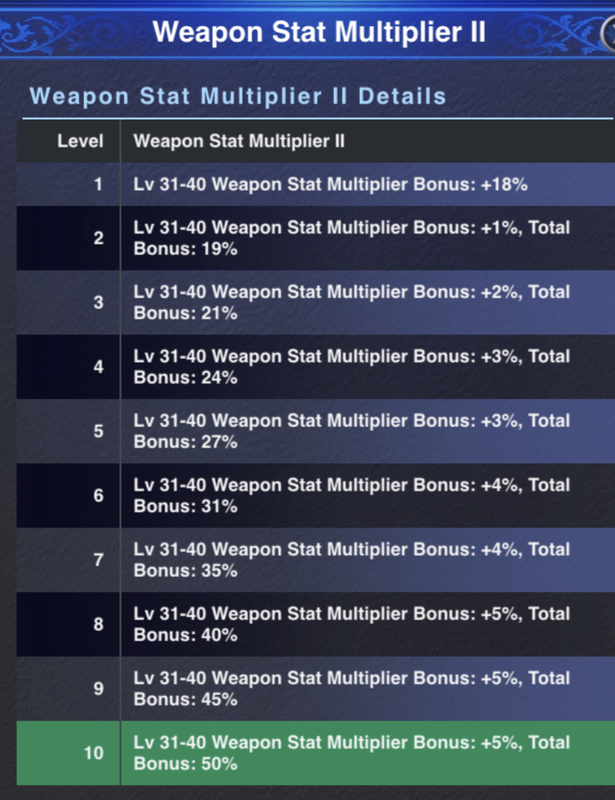 It multiplies the stats on your gear. Additionally, this tree unlocks the paragon gem slots. These allow you to embed the paragon gems in your gear. The crafting tree requires crafting research scrolls and gem research scrolls. This building is next door to the University, previously called the Secret University. The Archanaeum has research for both enchantments and elemental troops. An essential set of research for those realms that rely heavily on elemental troops. 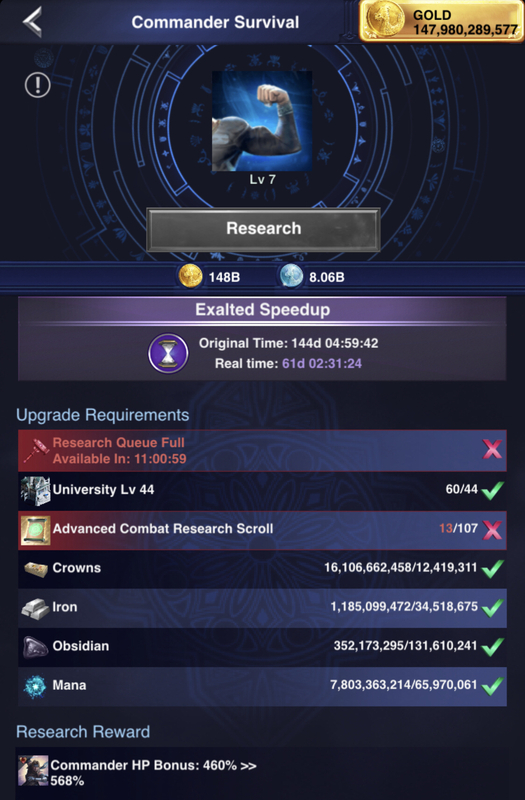 Research is essential for a strong account in Final Fantasy. It’s one thing that cannot be taken away from you. troops can (and will) die. Research is permanent, so buckle down and study!